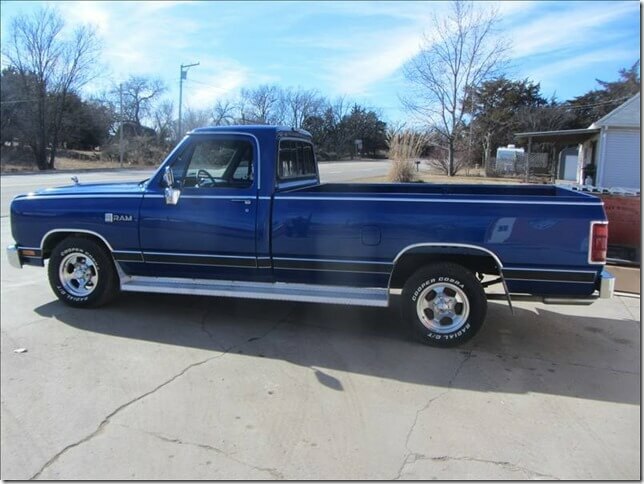 1988 Dodge LE 150 Ram- Paul D.
My truck is a 1988 Dodge LE 150 Ram. I purchased it in 1998 in Springfield, MO. The truck was in good shape. I worked out of it for four years, then I retired. I got a little dog named Sally. We went all over Missouri and Kansas back roads fishing. Sally loved to ride and help me drive. She loved our old Dodge truck. I lost Sally from old age October 26, 2017. 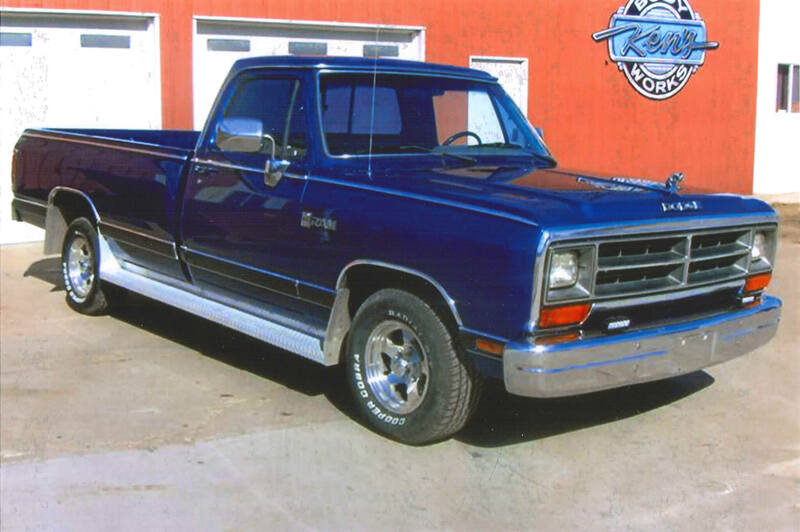 I couldn’t save Sally, but I saved her old Dodge with the help of LMC Truck parts and Ken’s Body Works. Ken did a beautiful job on the truck. It looks like it could be in a showroom. 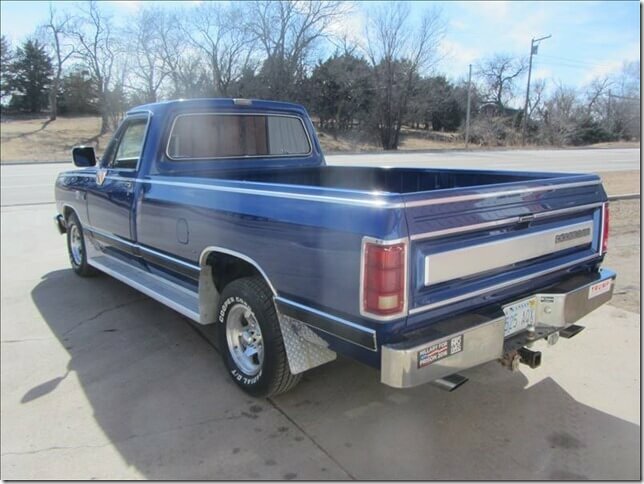 The truck is 30 years old. It’s ready for another 30k. 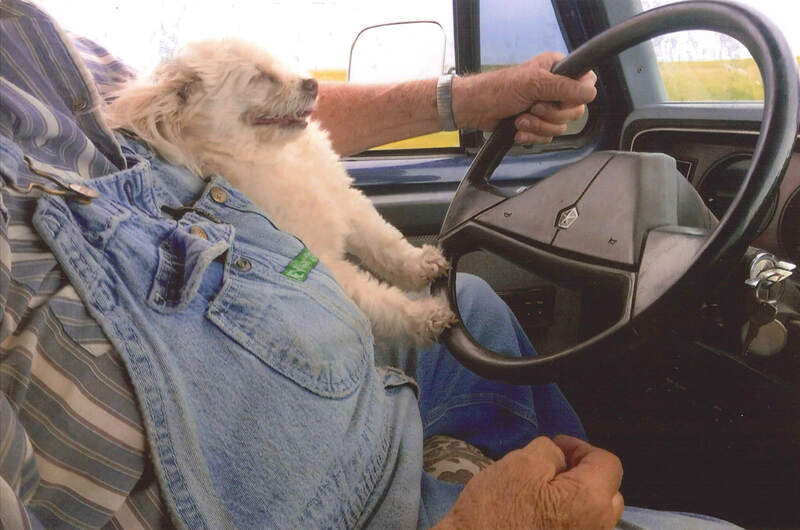 I love dogs and old trucks. Thanks, LMC Truck.